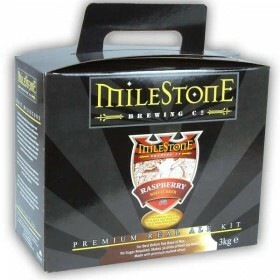 A continental style fruit beer kit. Mouth filling fruit with a zingy finish. This kits makes 32 pint..